Next week, Microsoft's Internet Explorer browser (IE) will begin displaying nag notices to users who have not upgraded to the latest available for their operating system. Users can disable those notices and continue running retired editions without the disruption of the in-browser warnings. 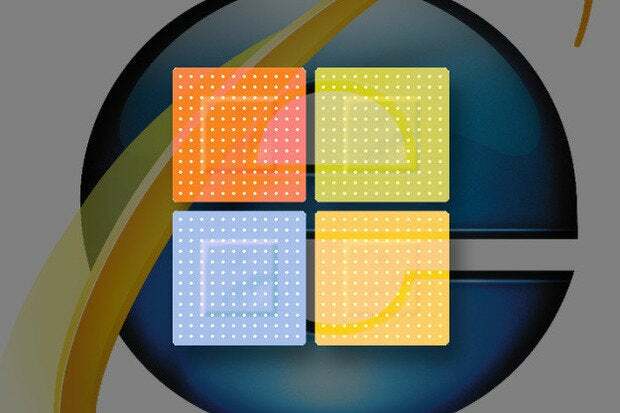 On Jan. 12, Microsoft will deliver the final security updates for IE8, IE9 and IE10 on Windows 7 Service Pack 1 (SP1) to make good on an August 2014 announcement that it would shut off patches and other support for those browsers on the OS. Other versions of Windows will also show the nags to users still running older editions of IE: Those running Windows Vista, for example, will see the alert if they are still on IE7, the browser that was originally bundled with the 2006 operating system, or on IE8, the 2009 follow-up. The code to display the notifications will be bundled with the cumulative security updates slated to release Tuesday for the affected browsers. According to Microsoft employee Steve Thomas, the nag will appear in a new tab when an out-of-date IE is launched. The tab will open to the appropriate page on Microsoft's website where the user can download the latest version of the browser; in most cases, that will be this page for downloading IE11. The tab will reappear 72 hours later if the user ignores the recommendation to upgrade and closes the tab. Last month, Microsoft published a support document that outlined how enterprises could disable the notification, presumably because they were still in the midst of their upgrade to IE11 on Windows 7, or had paid Microsoft for a custom support plan that will give them security patches for the retired browsers after the public expiration date of Jan. 12. Anyone who wants to continue running an outdated edition can use the same instructions to switch off the in-IE nags. To disable the notices, users must edit the Windows registry, a chore best left to advanced users and only after backing up the device; an error in the registry can cripple the computer. The soon-to-retired browsers will continue to work after Jan. 12, although no further security updates will be provided for them. That means -- assuming Microsoft does not release an emergency "out-of-band" update in the coming weeks -- that the retired versions of IE will be as safe as Microsoft can make them until the next Patch Tuesday, which is slated for Feb 9. At that point, the older versions will have fallen behind on patches.